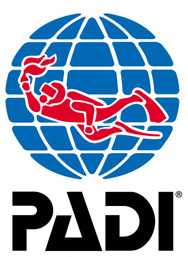 They’re what the PADI Advanced Open Water Diver course is all about. And no, you don’t have to be “advanced” to take it – it’s designed so you can go straight into it after you complete your Open Water Certification. The Advanced Open Water Diver course helps you increase your confidence and build your scuba skills so you can become more comfortable in the water. This is a great way to get more dives under your belt while continuing to learn under the supervision of your Instructor. Sign up for your online learning to get started, and come to us for your open water training dives. This course builds on what you’ve learned and develops new capabilities by introducing you to new activities and new ways to have fun scuba diving. Divers that have taken our Deluxe option will likely be 40% towards their Advanced because your instructor will brief and discuss the learning points for your 2 extra dives. The Navigation and Deep dives are required. The other three are your choice, but we highly recommend Peak Performance Buoyancy. 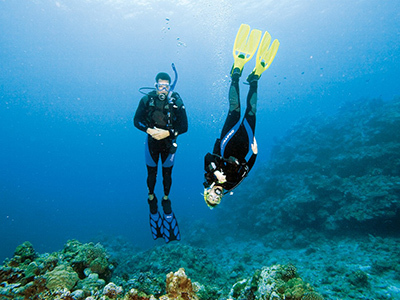 Superior buoyancy skills are the foundation for everything fun underwater from photography to conservation diving to volunteering at your local aquarium. Now you are an Advanced Open Water diver, what is next?